The approximate route will be available not later than on 31 October 2018. Please, follow our profile on Facebook (https://facebook.com/MTBEnergy/), where you will find an information about the stages routes as soon as we publish them. Description: Division of riders for GIGA and MEGA distances will take a place on Friday. On the basis of the results obtained during the Thursday Prologue on Thursday prologue, you will be assigned to the starting sectors of the distance you have signed up for. Riders of the GIGA distance will have to ride for just over 70 kilometers with a total climb of less than 800 meters, so compared to the Thursday prologue, this stage may seem flat. Therefore, we would risk a statement that this stage can be called a "stage of friendship" or "for sprinters". We start traditionally in Koszałków, from where we reach Nowa Sikorska Huta through the undulating surroundings of Kolan, Krzeszna, Gołubia and Potuł. Here, the stage is "flattened out" and in the woods from Kłobuczyna to Kościerzyna you will be able to accelerate slightly. 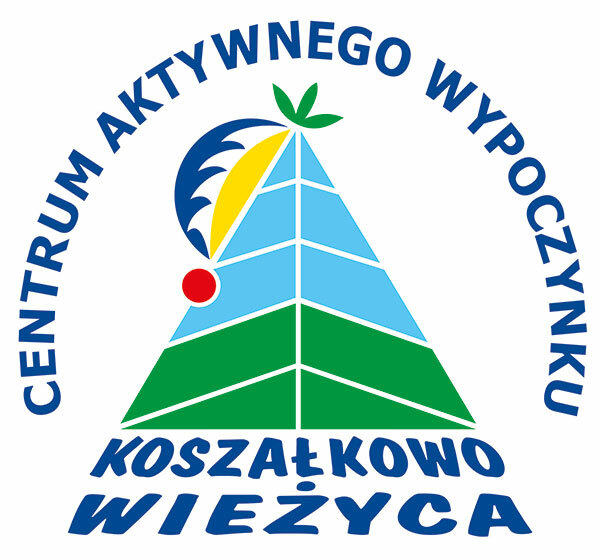 After returning to Gołubia, we again enter the undulating terrain and overcome the Stewia forests towards Zgorzelego, Przewóz, Stare Czapli and Pierwszczew to end the race in Koszałków. Riders of the shorter distance after returning to Gołubia will go in the direction of Pierwszczewa, which means that their distance will be 45 kilometers, and the total elevation will be about 500 meters.